Start taking classes at Okra Charlotte and other studios! This is an Intermediate class. You must have a strong foundation in yoga. Jivamukti is a sanskrit term broken down to mean Jiva = Soul and Mukti = Liberation. The practice of Jivamukti is a path to enlightenment through compassion for all beings. Expounding upon the five tenets: Ahimsa (non-harming), Bhakti (devotion), Dhyana (meditation), Nada (deep listening) and Shastra (scriptural study such as the Yoga Sutra, Bhagavad Gita, ect) Jivamukti classes consist of meditation, sanskrit chanting, sutric study and a rigorous asana practice. (3) Our most rigorous flow. Yoga experience encouraged. **Experience: We ask that you have taken 3 or more yoga classes, of any style, before attending this class. 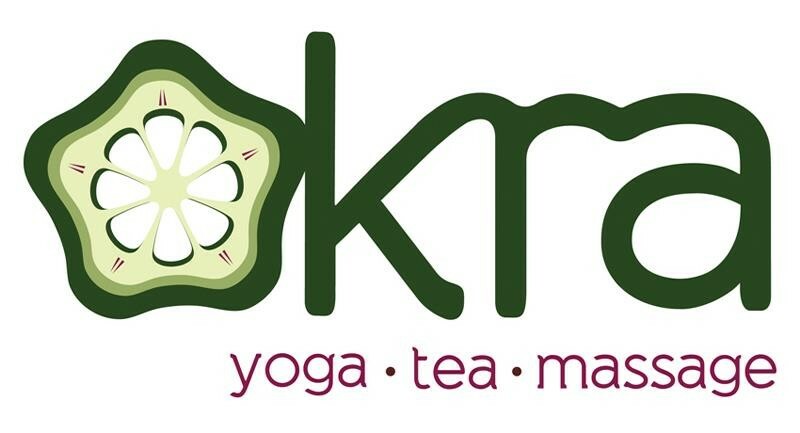 Okra Charlotte is a yoga studio and neighborhood healing center that takes the idea of community involvement seriously. There are no upcoming “Jivamukti (3)” classes on this day. Please make sure to wear comfortable clothing. Don't forget to bring a mat (available for rent), towel (optional, available for rent), and water (water filter available and bottles available for purchase). This class was the most challenging I’ve ever taken, but Tai was encouraging and assisting throughout. Loved this class! This class was so incredible.